These equites were drawn from amongst the Socii, allied non-citizens who provided most of the early Republic's cavalry. 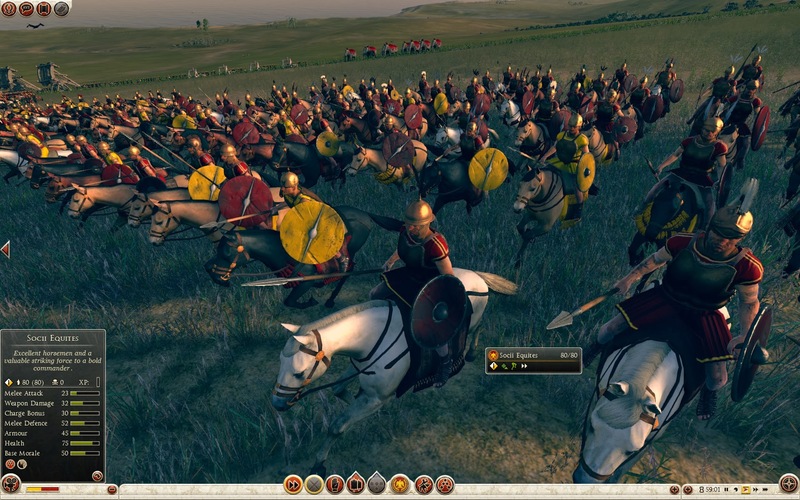 As there were typically two or three times the number of Socii than Roman cavalry, a consular army of two Legions could have some 1,800 Socii cavalry, of which at least 600 would be considered part of the elite equites extraordinarii. 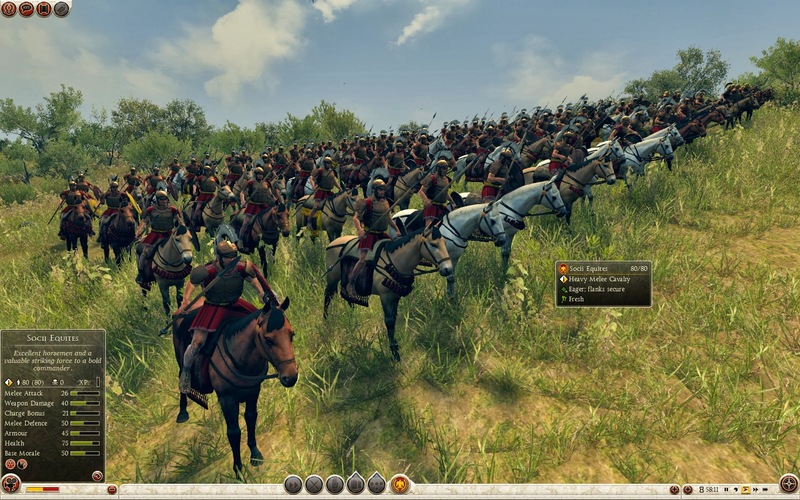 By tradition, Roman cavalry was habitually deployed on the right flank, while the Socii equites were sent to the left. 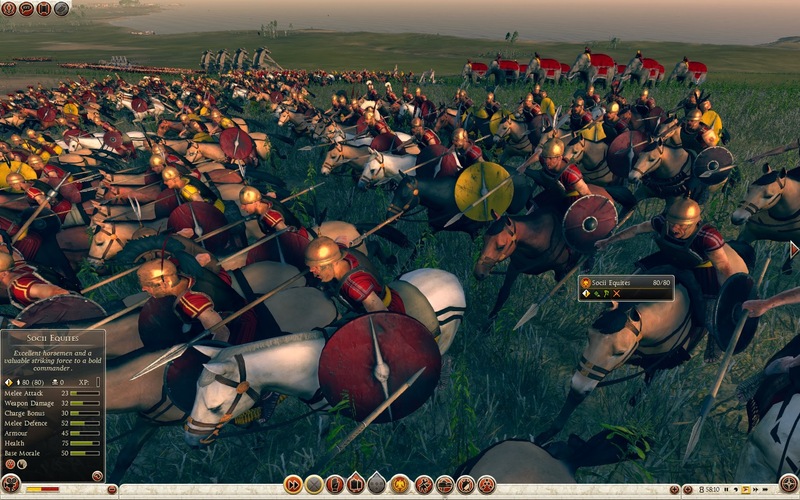 This imbalance was famously exploited by Hannibal at the Battle of Cannae in 216BC, when the Carthaginian cavalry under Hasdrubal routed the weaker Roman cavalry while the crack Numidian light cavalry waylaid their Socii allies, such was the difference in troop quality. Following the Marian Reforms, and the Allied Wars of 90-88BC, the Socii were reduced to nothing; as full citizens they were absorbed by the regular Roman Legions.